Raseel Gujral Ansalâ€™s brand Casa Pop takes a leap forward with the launch of its new store at Santushti Shopping Complex in New Delhi. 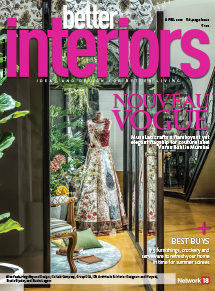 Spanning across 400 sq ft, the store will retail fashion, home accessories, incidental furniture and wallpapers. 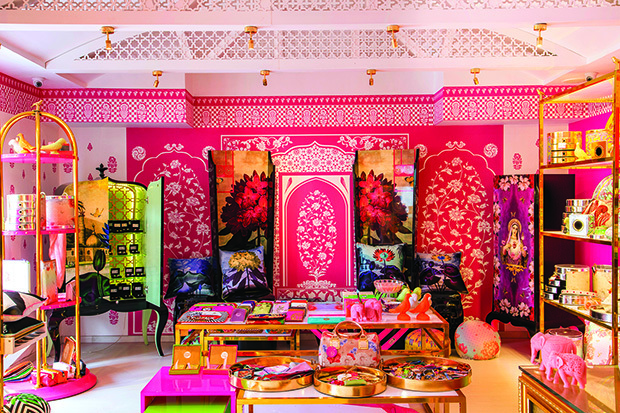 TheÂ conceptÂ and design of the store has been created and furnished in Casa Popâ€™s signature style andÂ the hotÂ pinkÂ colourÂ with Raseelâ€™s Rang Mahal wallpaper on display gives the boutique showroom an old world charm.Â The new collection, Kheem Khab,Â the finest form of brocade, also known as â€˜fabric of dreamsâ€™ is beautifully illustrated in the showroom.